You can never go wrong with an heirloom selection. This magnificent maroon specimen is a rare fusion of fluff and majesty. Festiva Maxima is rightly named as it appears as a splendid party within a flower blossom!!! Ode to elegance with it’s intoxicating fragrance! Festiva Maxima is a brilliant way to brighten up a party! 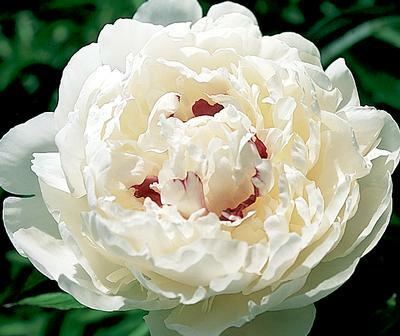 The Gardenia peony is not only named well, but is well known and loved by many. Finding flattery in the familiar is not always easy- the Gardenia is the solution. This flower brings so much texture and cloud like warmth to any arrangement. 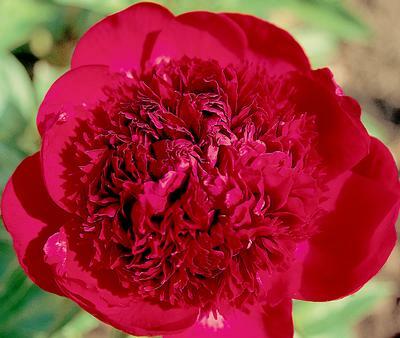 An award winner, this gigantic, bouffant bloom is recognized as the best deep red double. 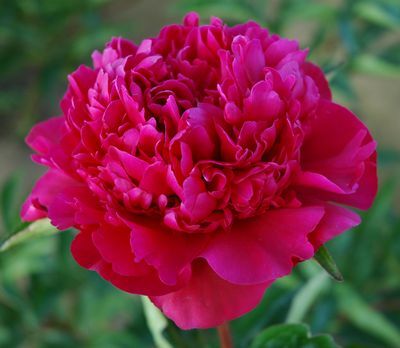 The rich merlot-colored flower features a high rounded crown and a sweet-spicy fragrance.